Food for Thought: The Cuningham Taylor Business Lunch on Thursday 4 September, is a unique opportunity for the Canterbury business community to hear the latest views and news on the economy. The Hon. Bill English, Deputy Prime Minister and Minister of Finance will be joined as speaker by the Hon. David Parker, Labours finance Spokesperson and they will offer their insight and opinion on the economic outlook and how it may or may not affect Canterbury business in the next year or two. I am the MC for the lunch and getting these two speakers together is a real draw-card. The added bonus for luncheon attendees is that you get to enjoy political insights straight from the coal face, which is particularly relevant with an election looming. 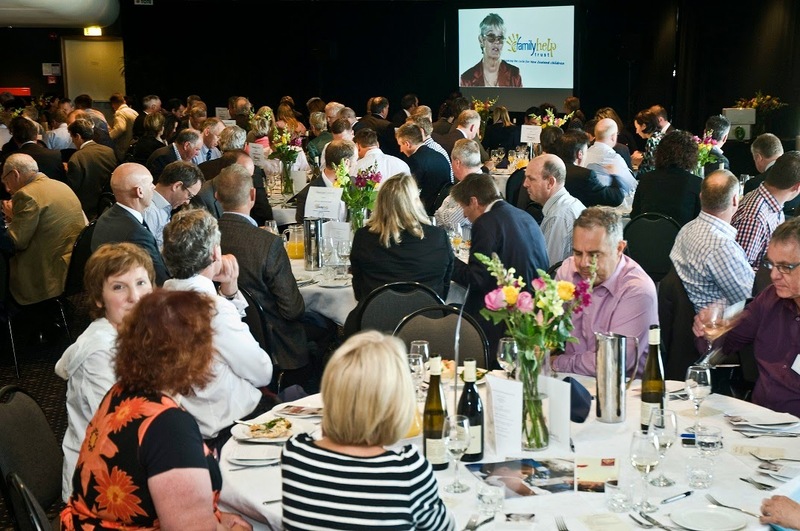 This event is the annual fundraiser for Champion Canterbury Award winners The Family Help Trust, a not-for-profit that have been successfully reducing child abuse in the region for over 23 years. The value that The Family Help Trust adds to a seriously disadvantaged section of our community is enormous, under recognised and worthy of all the support we can give it. Support of families who are struggling and have children in the first 5 years of life can make a permanent difference to both parents and children, enabling them to enjoy a better quality of life. It is hard to think of a worthier cause"
Last minute tickets to this popular client hosting event may still be available via the Trust website www.familyhelptrust.org.nz or by phoning 365 9912. Tickets are $95. The event takes place on Thursday 4 September, at the Silks Lounge, Addington Raceway.